“How do I setup a cratejoy theme” is one of the main question that new subscription box entrepreneurs ask around the internet. Obviously this is one of the most important step while designing a cratejoy subscription box and realizing its importance, I am going to explain this process which will certainly be helpful for the newcomers in this market. 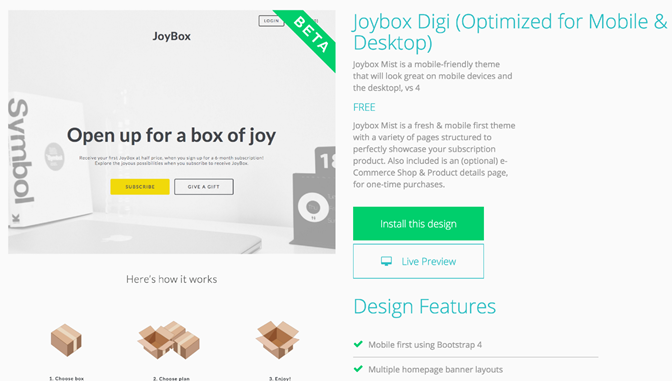 Cratejoy has dozens of well-designed templates to choose from. Each theme has been optimized by subscription commerce experts to get you more and more subscribers. Setup of these themes is a process of just few simple steps and following this process can lead an entrepreneur to design e-business platform the way he wants and the way market demands. A theme can play an important role attracting the subscribers and ultimately growing the business. Again, these are just few simple steps so don’t worry and now let’s start. 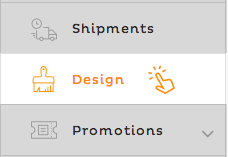 Entering into the merchant portal, in the navigation menu there is an option “Design” below the “Shipments”. Here have a look! Choosing it will get you to the new interface which is our next step. Here we’ll see the “Design Store” option right beside the “FTP Access” button. Pressing it will take one to the Design store. In design store, there will be an option “Themes Details”. Pressing it will give more information of a specific theme. 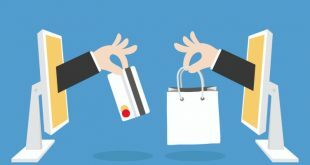 Getting some extra information on chosen theme can give an entrepreneur some unique ideas about deigning the Subscription Box. After choosing the theme, before installing, there is an option “View a Live Preview” which lets an entrepreneur to see the live preview of the chosen theme. This gives him the whole preview and ideas to how to design and maintain it. And the last step which is “Install the Theme”. Right above the “Live Preview” there is “Install This Design” option. Click on this option to add the theme to store. When one install a theme for the first time, it becomes published theme automatically. 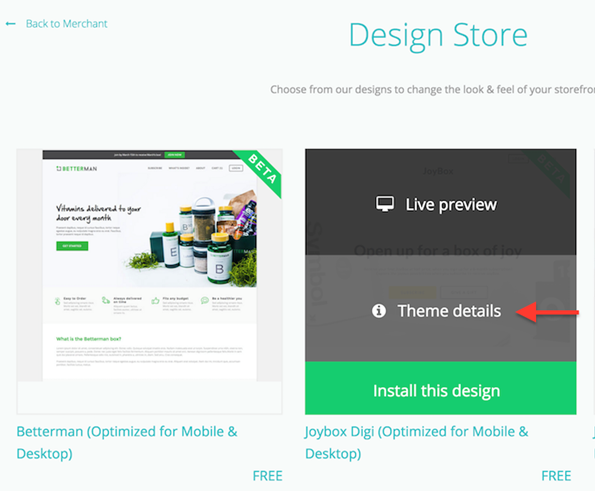 Entrepreneur can then view other themes within the Design Store and install them as well. 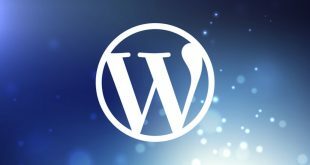 Installing a theme will not make it published theme or override any changes made to other themes. So, this was the whole setup of cratejoy theme installation. 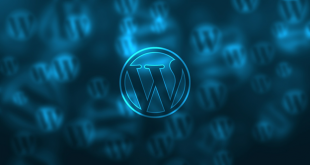 But themes does not always have all the functionality required by a certain business or market. There are needs of some custom sections and functions by an entrepreneur. A lot of companies over the internet provide services in customization and development of cratejoy subscription box platform. One of the biggest companies in NYC is HTML Pro, helping SMBs to penetrate in the market by designing and developing the cratejoy platforms. If you’re looking to revamp your existing Cratejoy website or have a Design to Cratejoy website need, I will strongly recommend to contact HTML Pro as it is the best choice to develop an SEO and user-friendly Cratejoy eCommerce Store. Wish you luck in the market.